Smartphone running out of spaces and the phone start to react slowly. I had to clear out videos, photos, and downloaded files to make up the an extra bit of spaces so my phone will run smoothly for another month. Well, despite the 6 best cloud storage for Windows user that I wrote not too long ago, I am still researching and finding the best way to free up spaces on my android phone particularly. The solution had comes it way and it’s called “Files Go“. 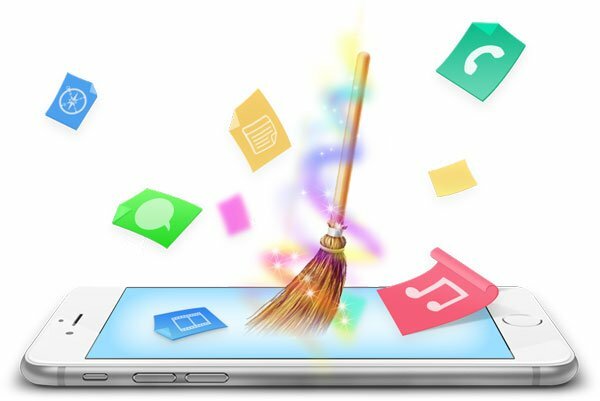 With the majority of smartphone users are having a 16GB or 32GB storage on their phone, it’s not easy to see why this app will be popular among them. Especially for mid to lower range of smartphone that tend to provide low storage capacity of smartphone. The app runs on Android 5.0 and above, so you better check out the version of your Android before downloading it found out it can’t be use. I have not test them out myself here as Google just released it yesterday by the time of my writing here. I will certainly check them out in a later time but my only concern with Google is the privacy and security issue which I highlighted them in my pCloud review here. The Files Go app itself takes up 6MB of space on your phone but I guess is OK by saving GBs of files later on.